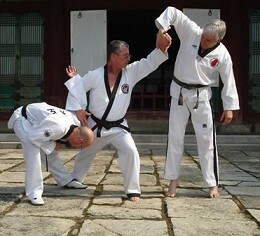 Everyone wants to be able to protect themselves and their families, it's one of the most basic human instincts. And because it's an inbuilt part of us, it makes sense to direct it for health, fitness & even mental wellbeing, as well as harness this power and learn how we can use it to achieve the greatest effect, given any situation? 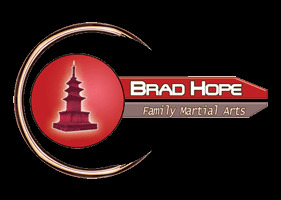 The great team at Brad Hope have been offering the highest level professional martial art training services since 1990 and really do have something for everyone! From programs for happy & confident kids, anti bullying courses, all coloured belts, empowering women with personal protection courses, and of course they have always maintained the absolute pinnacle reputation in this region, consistently delivering the highest standards for grading of Black Belts and Dan levels in Taekwondo and Hapkido.